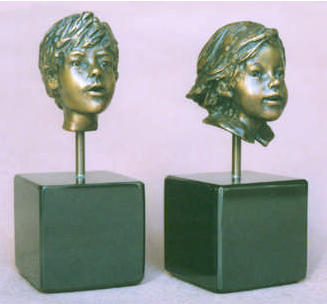 Glenna Goodacre’s sculptures are coveted for their lively expression, texture, design and movement. 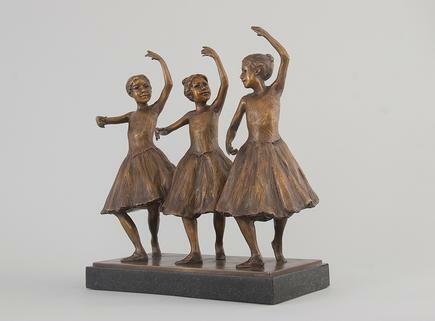 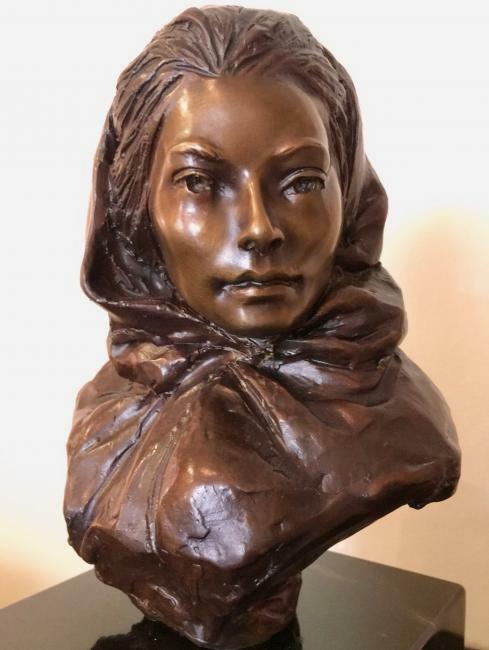 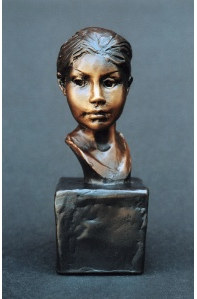 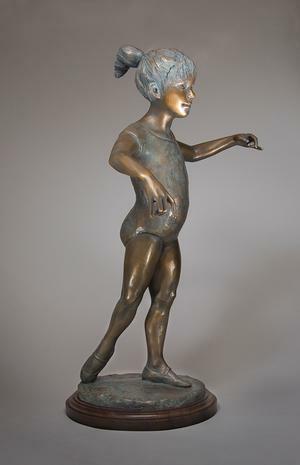 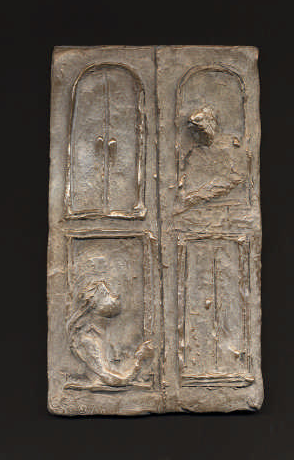 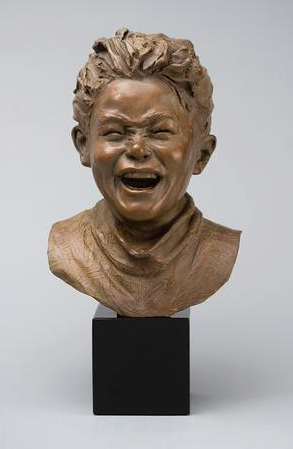 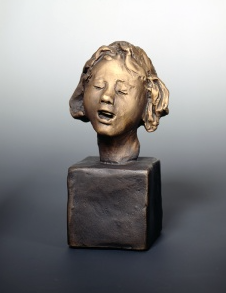 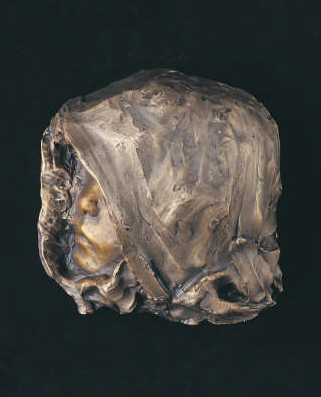 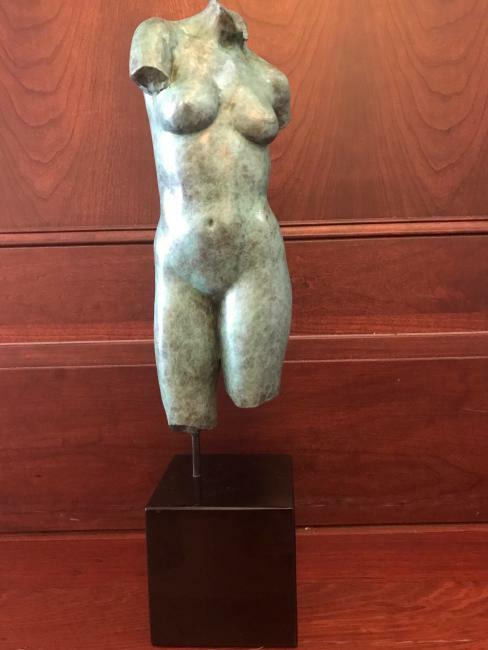 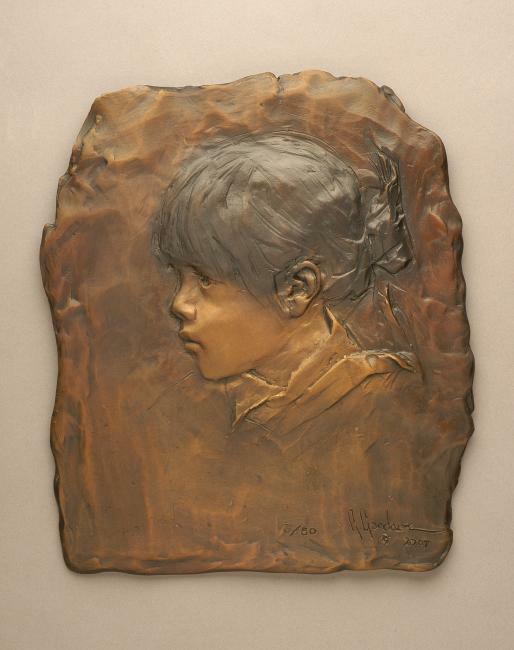 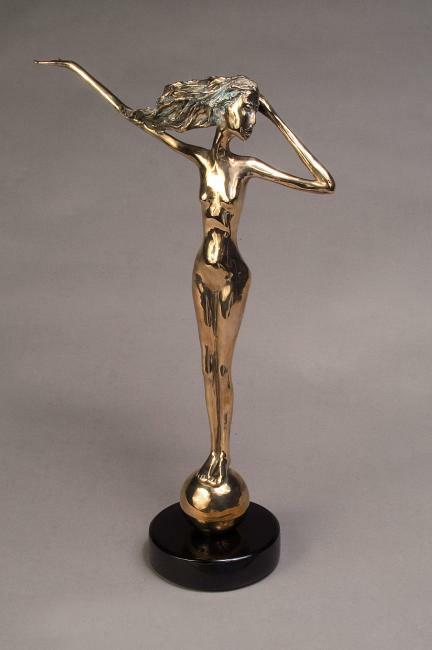 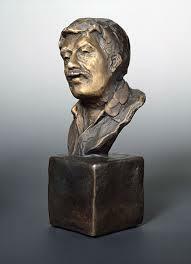 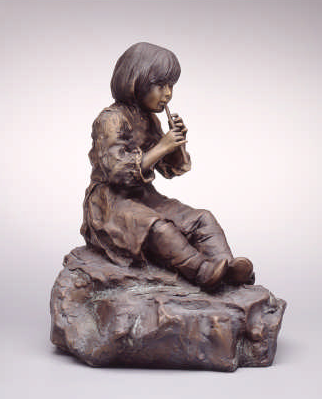 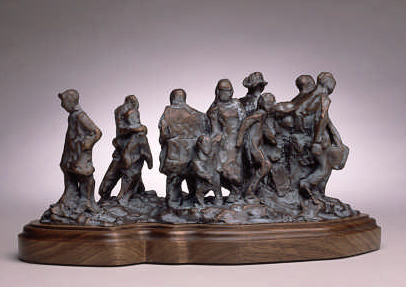 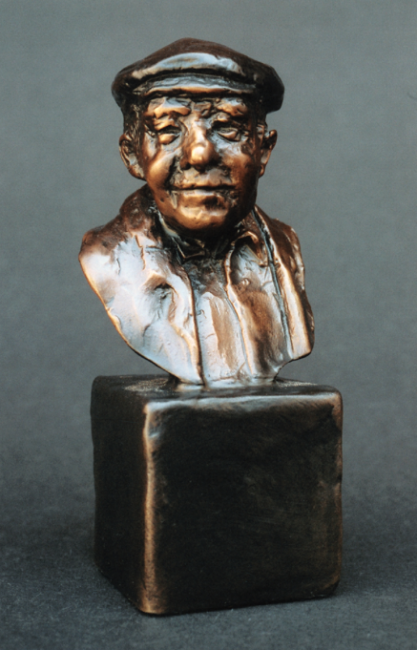 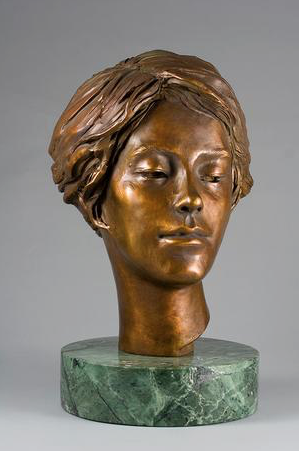 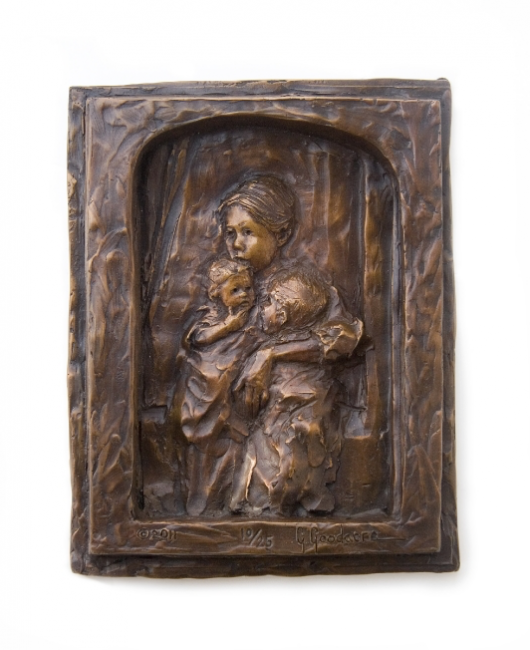 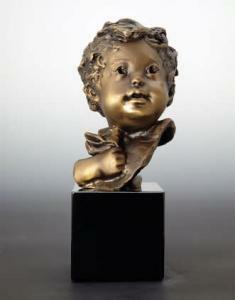 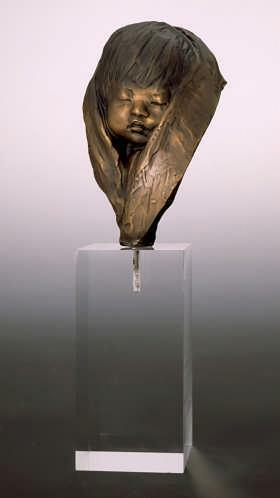 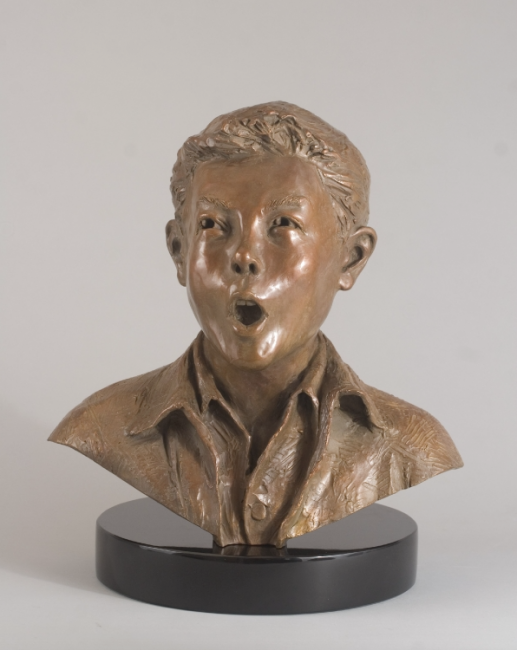 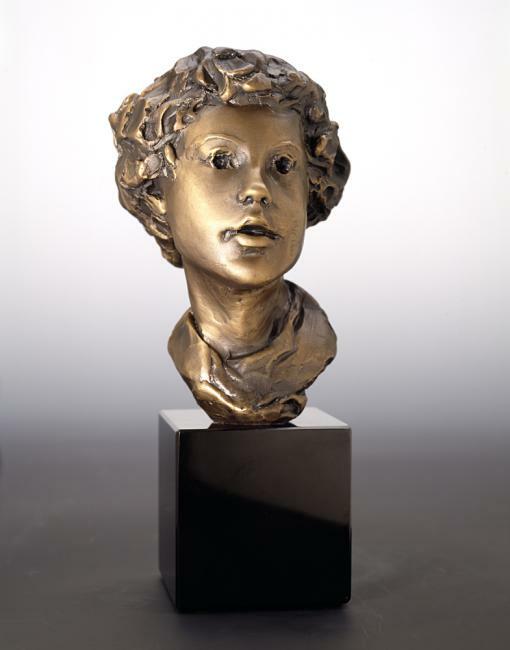 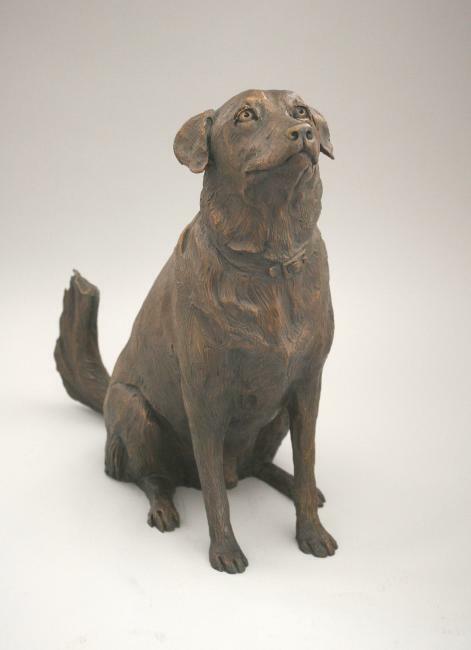 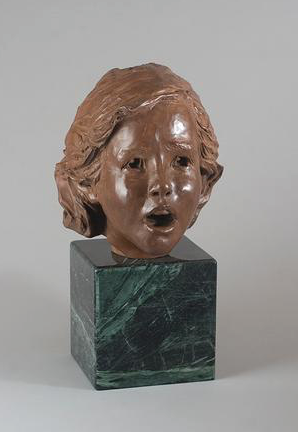 Beginning as a painter provided a foundation for her first bronzes created in 1969. 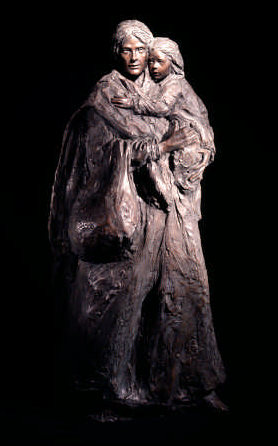 She has since sculpted over 600 different works, the most well-known of which is the Vietnam Women’s Memorial installed in Washington, D.C. in 1993. 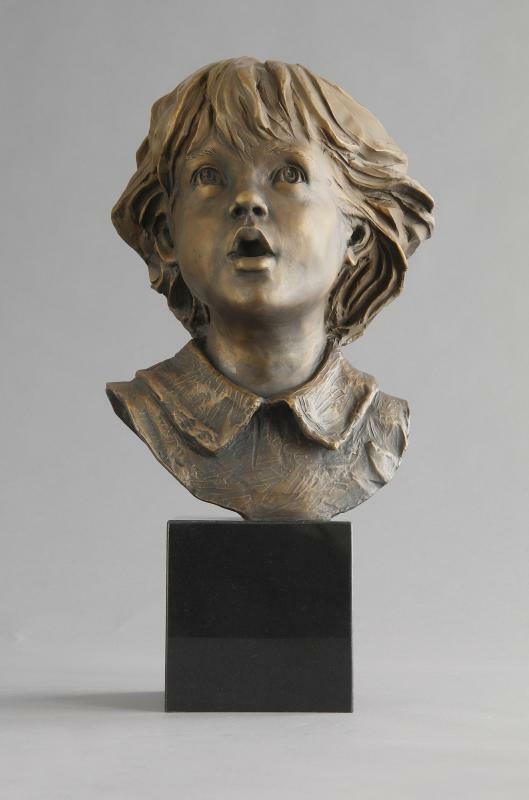 Her largest piece is the massive Irish Memorial created in 2002 for Penn’s Landing in Philadelphia. 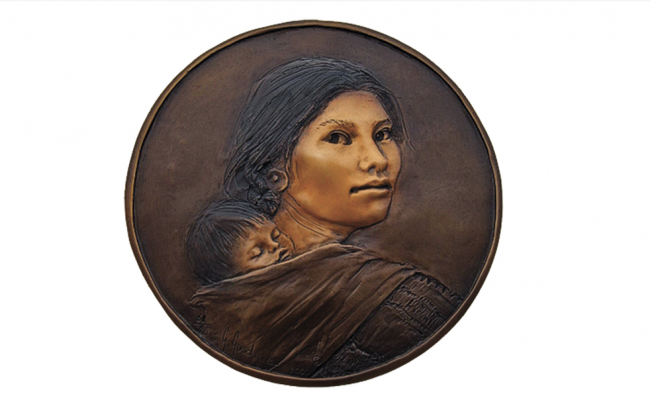 The smallest is the obverse of the Sacagawea U.S. Dollar first minted in 2000. 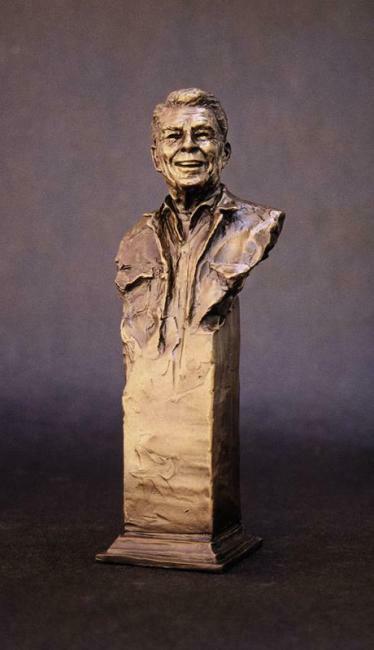 The most popular of over 50 bronze portraits is After The Ride, a 7 1/2 – foot standing figure of President Ronald W. Reagan made in 1998. 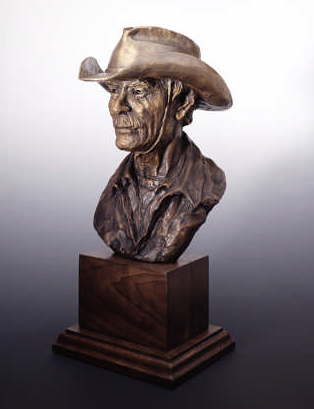 One was cast for the National Cowboy and Western Heritage Museum in Oklahoma City and another for the Reagan Presidential Library in Simi Valley. 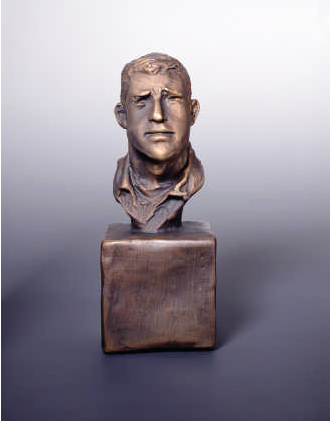 Another popular heroic statue of West Point Coach Colonel Earl “Red” Blaik sculpted in 2002 was given to The U.S. Military Academy at West Point in October, 2015, by the National Football Foundation and the West Point Association Of Graduates. 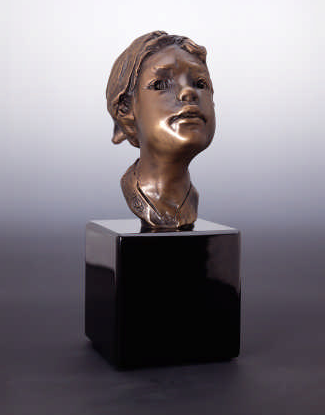 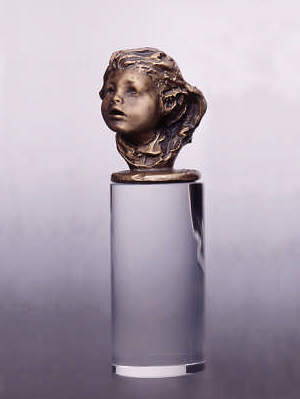 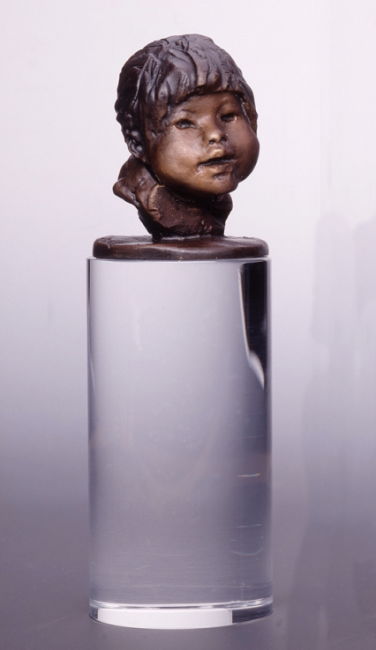 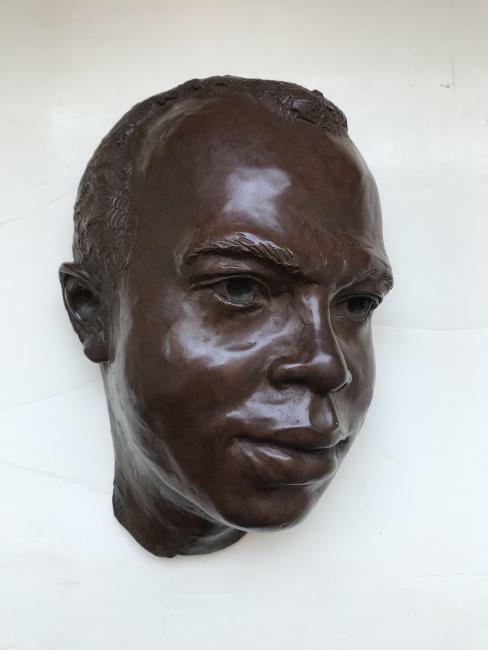 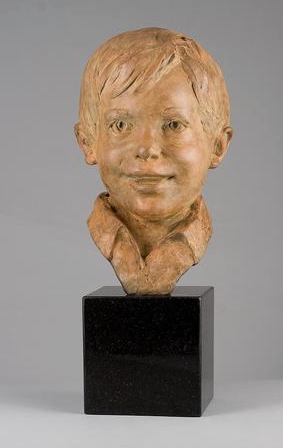 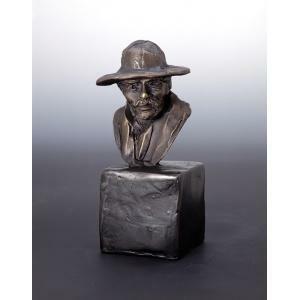 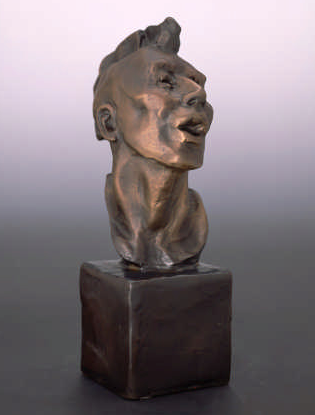 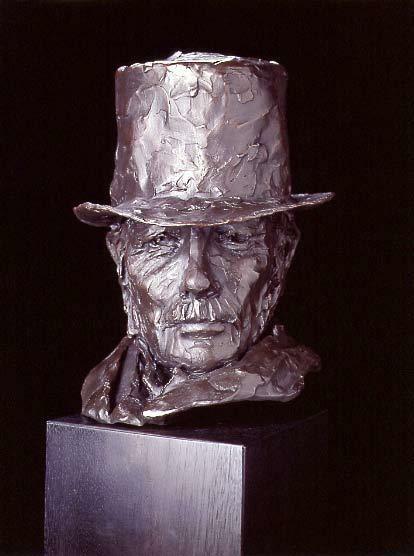 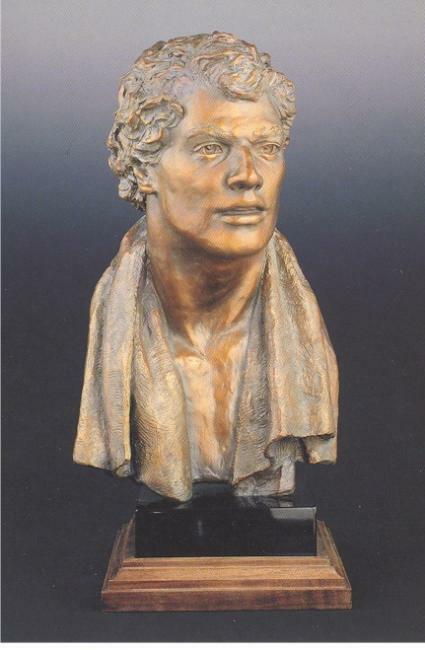 An academician of the National Academy of Design and a fellow of the National Sculpture Society, Goodacre has won many awards at their exhibitions. 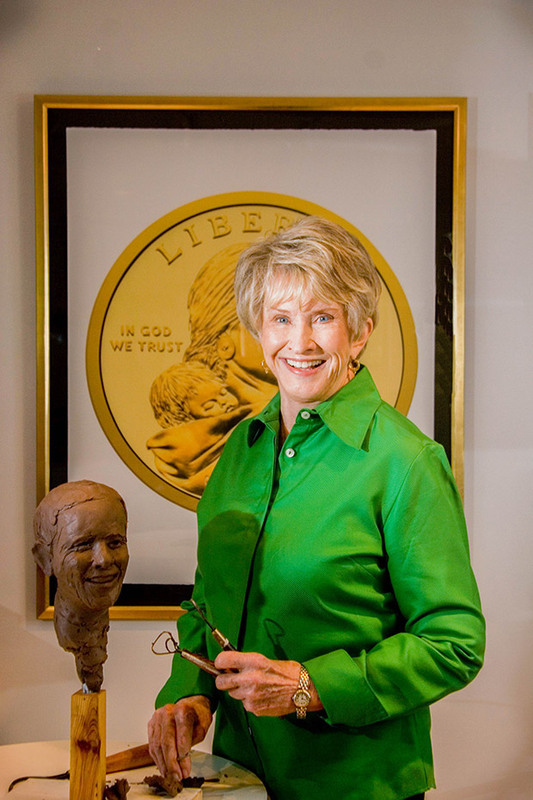 She has received honorary doctorates from Colorado College, her alma mater, and from Texas Tech University in her hometown of Lubbock. 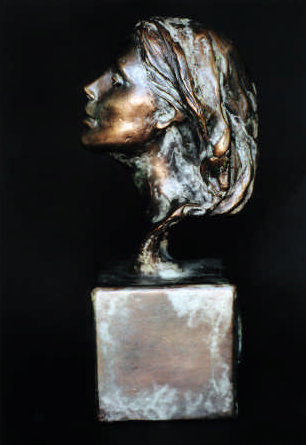 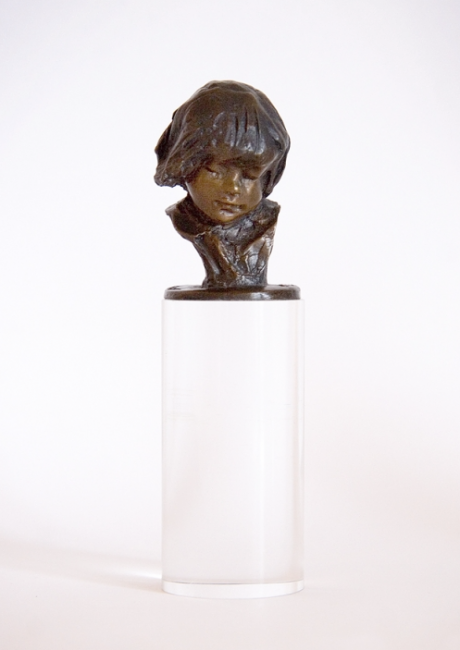 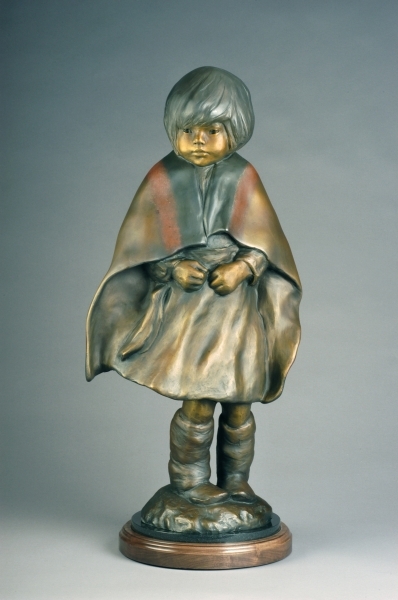 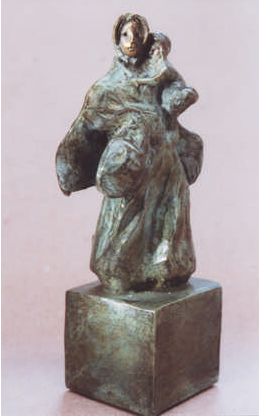 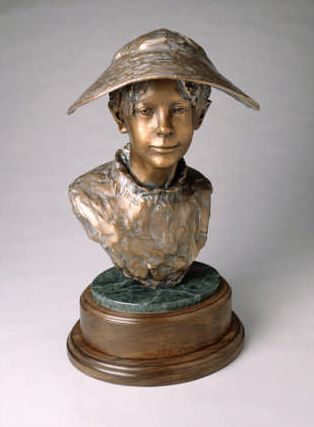 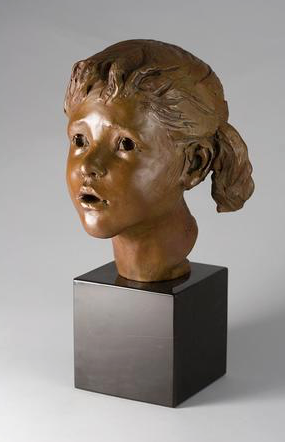 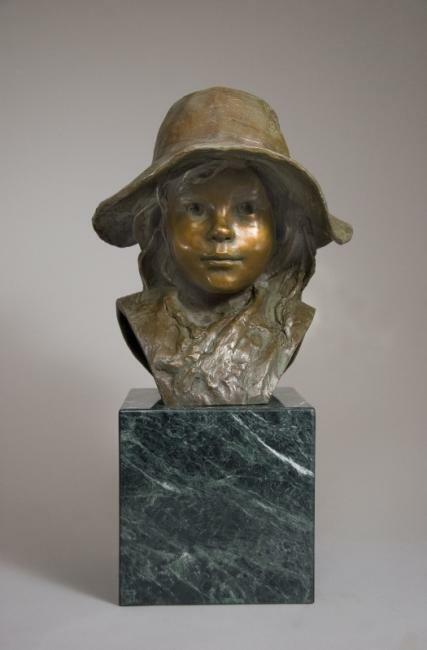 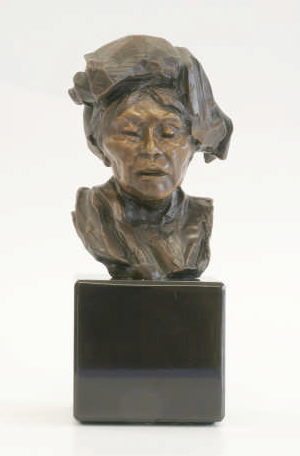 In 2002, her life-size Crossing The Prairie won the James Earl Fraser Sculpture Award at the Prix De West Exhibition. 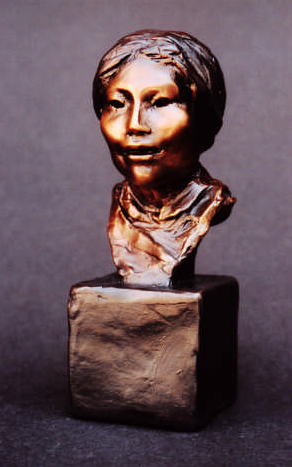 In 2003, she was awarded the prestigious Texas Medal Of Arts and later that year was inducted into the Cowgirl Hall Of Fame in Fort Worth. 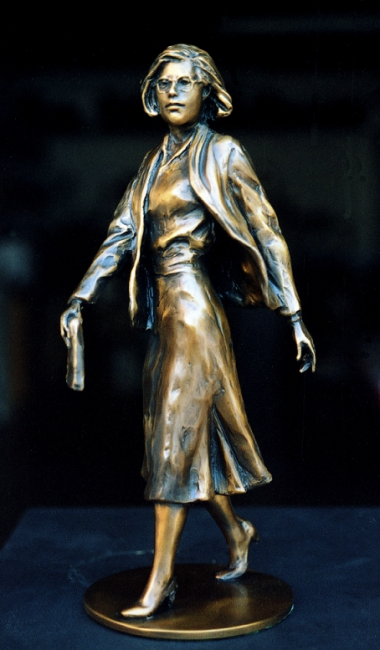 In 2005 a street in Lubbock, Texas, was named Glenna Goodacre Boulevard. 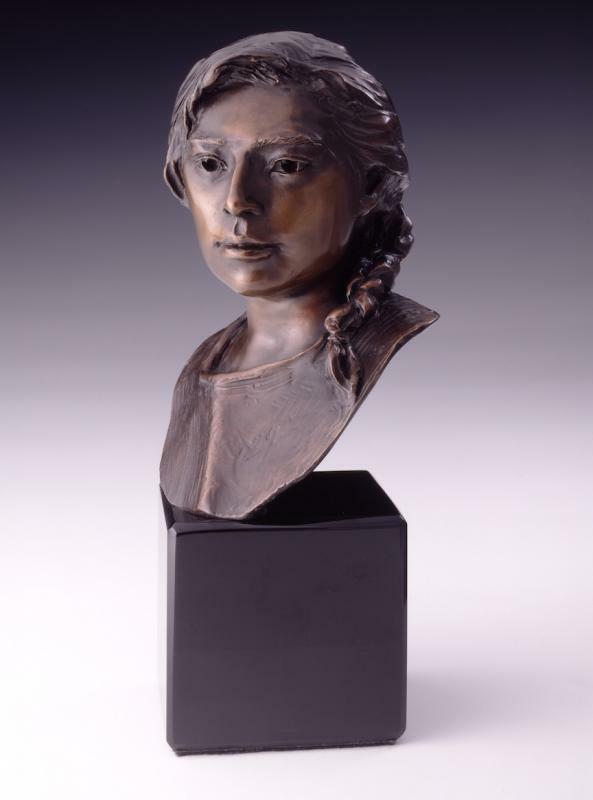 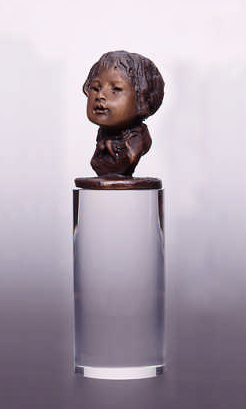 In 2008 Glenna was named Notable New Mexican by the Albuquerque Museum Foundation. 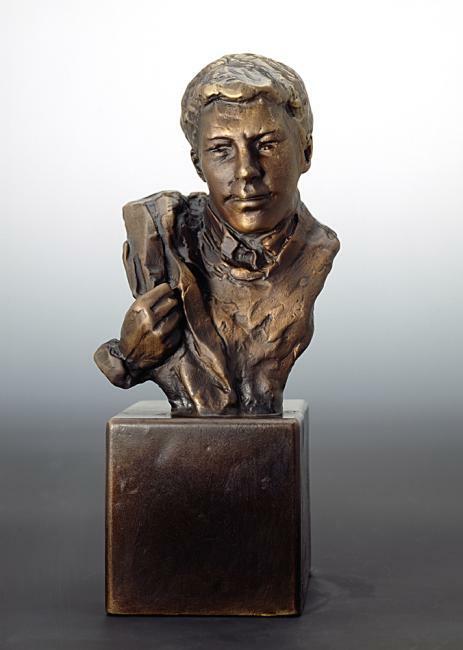 The honor included a documentary film “Clay Masher” by PBS affiliate KNME. 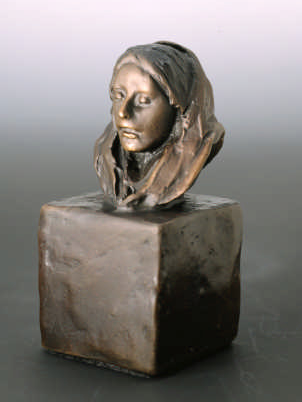 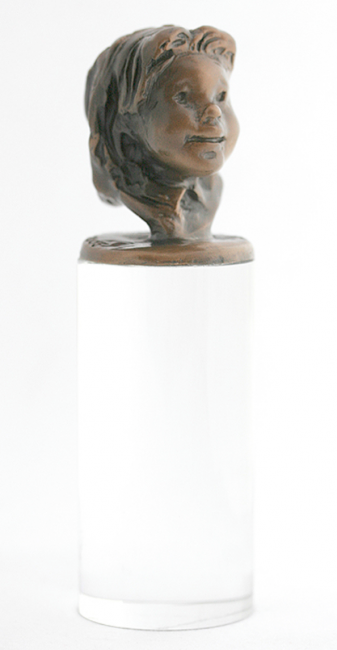 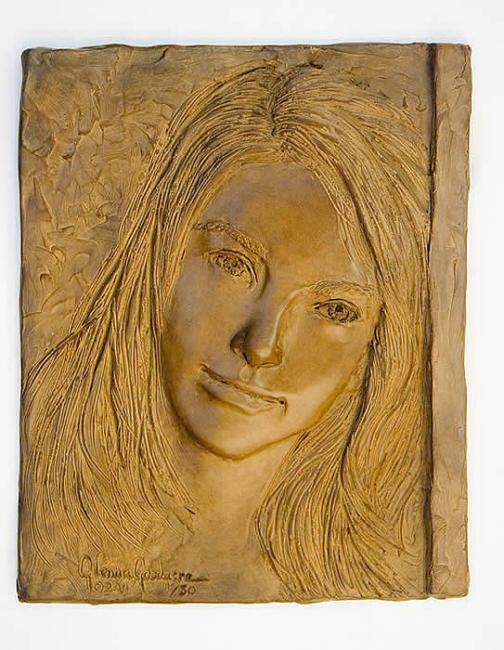 2009 marked her 40th anniversary as a sculptor with exhibitions and a 240-page book. 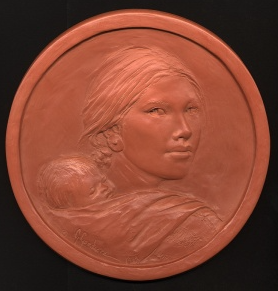 In 2010, the 10th anniversary of the Sacagawea Dollar, Goodacre’s studies and designs for the coin were added to the Smithsonian National Numismatic Collection in Washington, D.C. She is the 2013 recipient of the Lifetime Achievement Award from the Booth Western Art Museum in Cartersville, Georgia. 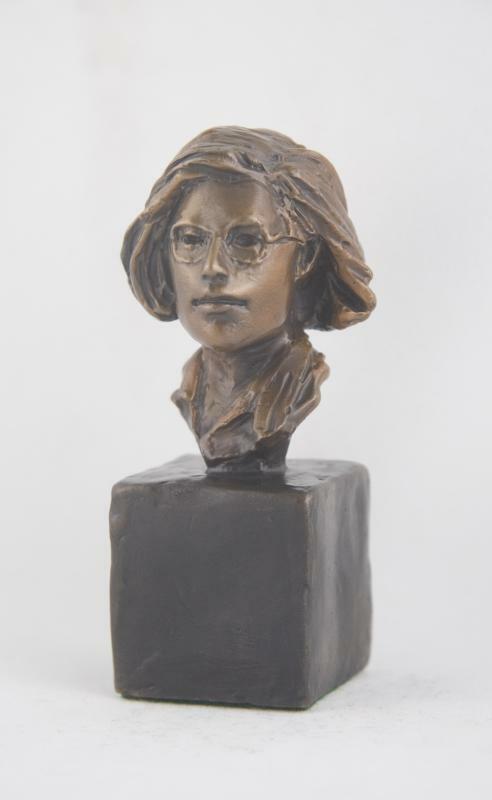 In 2014 she was awarded the Legacy Award from The Texas Tech University Museum Association in Lubbock, TX. 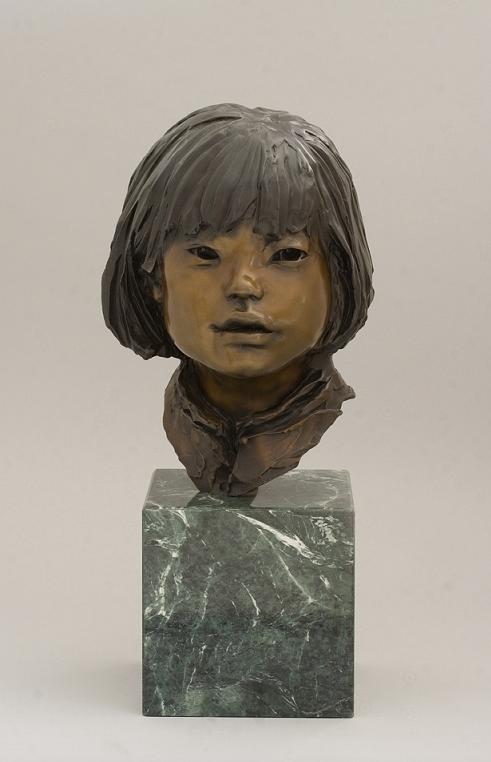 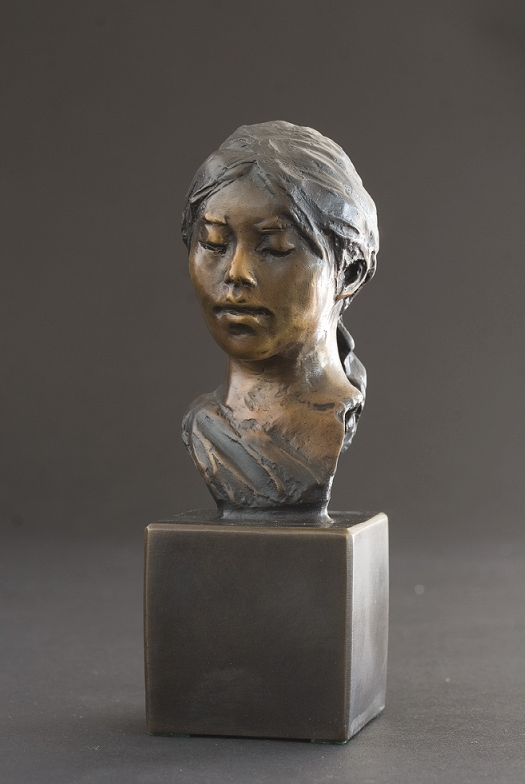 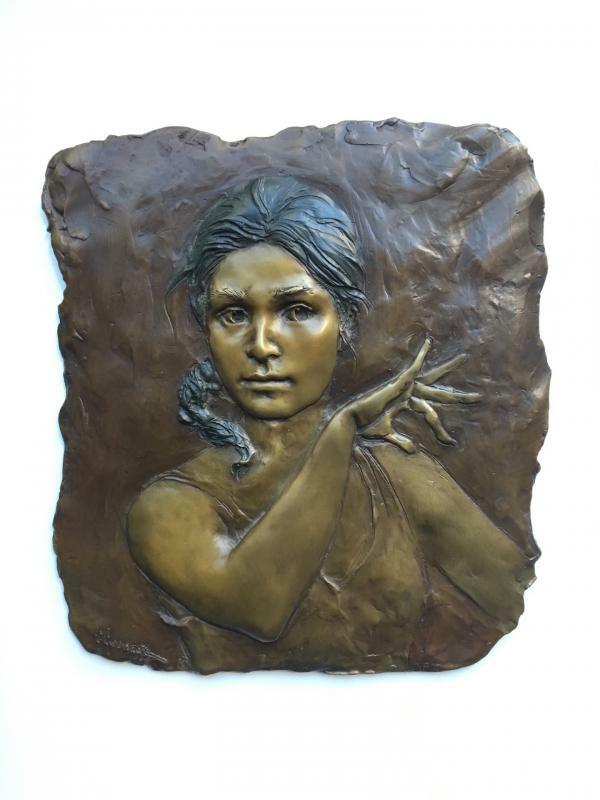 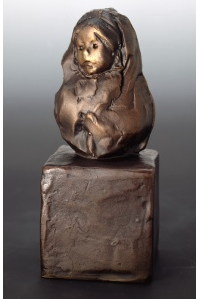 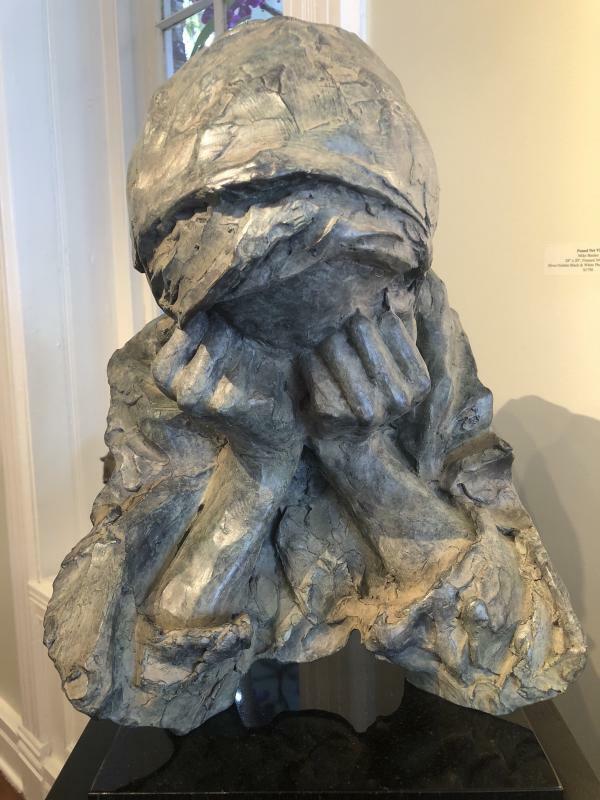 In January, 2015, Goodacre’s studies and maquettes for the Vietnam Women’s Memorial were included in an exhibition along with works by Laura Fraser called “Conflict In Bronze”. 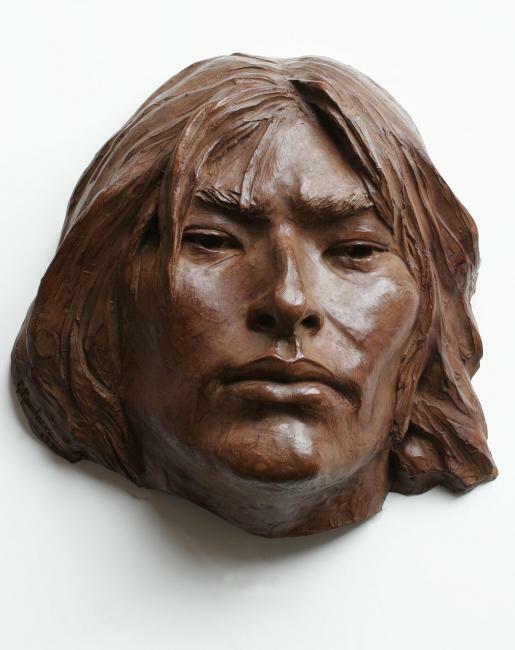 The popular exhibit at the National Cowboy and Western Heritage Museum in Oklahoma City was held over through Spring 2016. 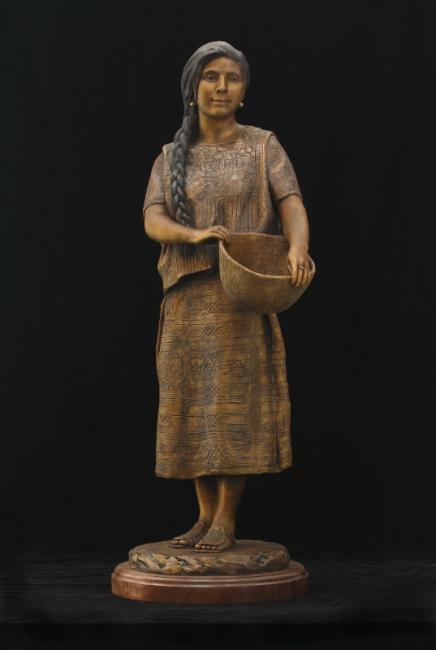 In July, 2015, an exhibition of the Smithsonian National Numismatic Collection opened at the American History Museum in Washington, D.C. From the collection of 1.6 million objects, curators were given the daunting task of choosing 400 items, four of which represented Goodacre’s work: two Sacagawea Dollars minted in 2000, an 8” plaster design for the coin created in 1998, and one of her sculpture tools. 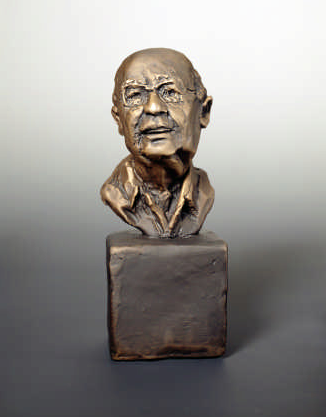 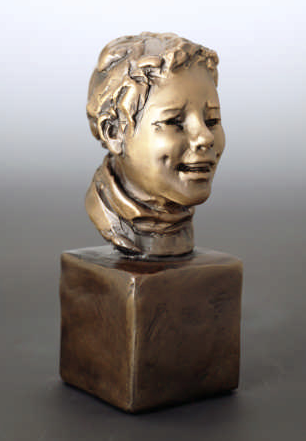 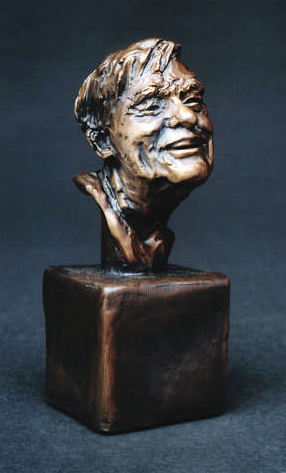 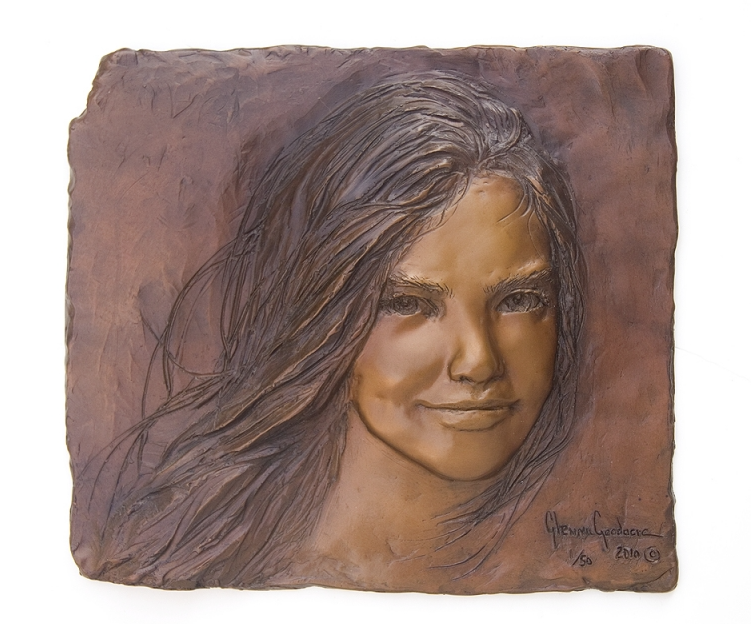 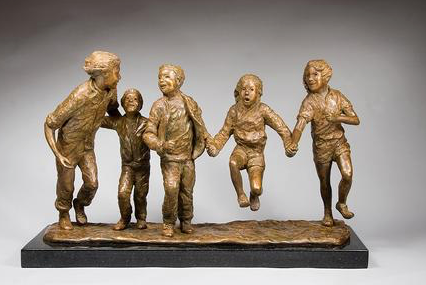 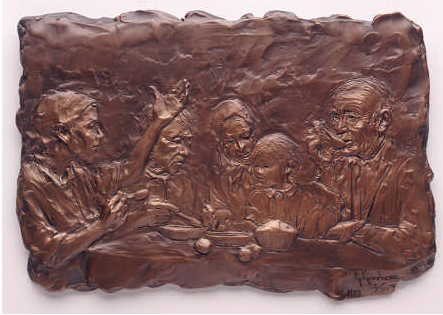 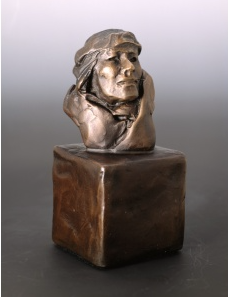 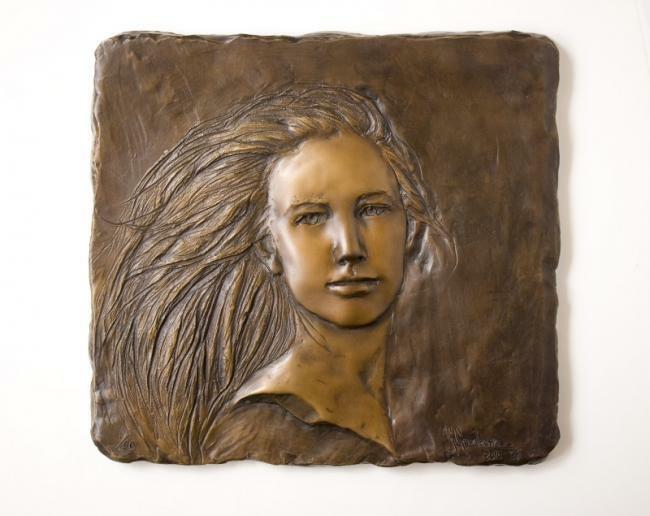 Created at Glenna’s Santa Fe studio, a 9 ½-foot bronze monument to the founders of Mayo Clinic was unveiled at Mayo Hospital, Phoenix, Arizona, in December, 2015. 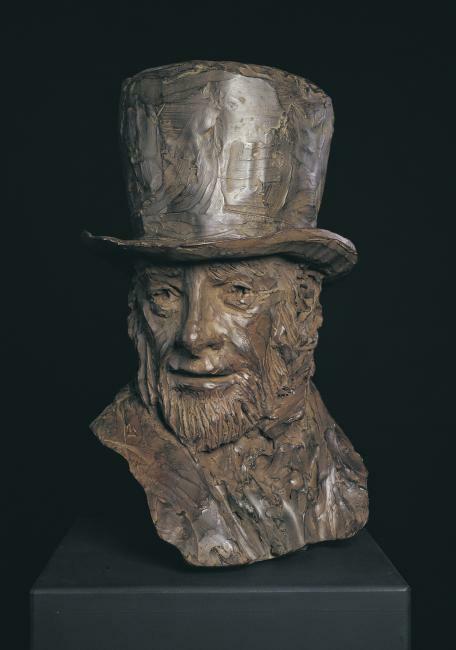 The 1 ¼-lifesize bronze memorial depicts the father and his two sons who started Mayo Clinic in Rochester, Minnesota in the 19th century. 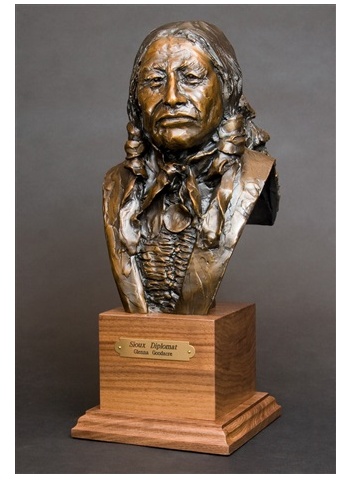 based charter high school in Santa Fe where Goodacre has lived since 1983.